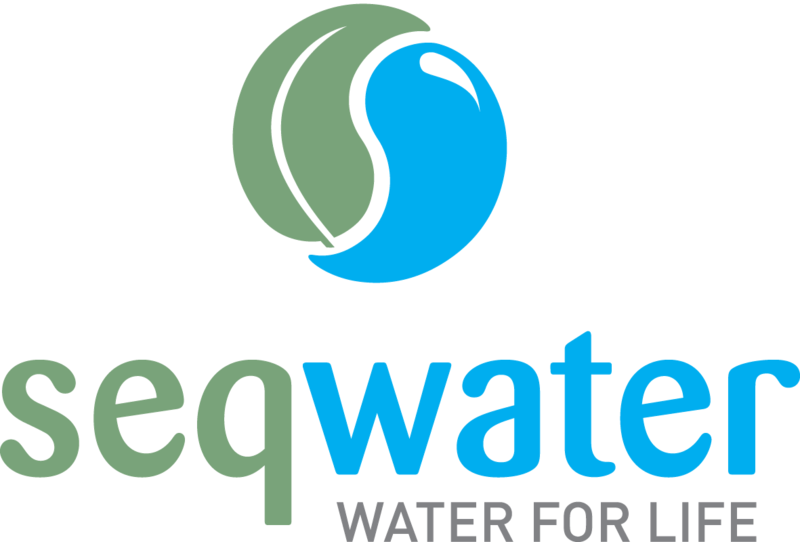 In 2017, Healthy Land and Water partnered with project funder Seqwater to deliver the Mid Brisbane Partnerships Program, an initiative that helps restore and protect water quality and build resilience into the Mid Brisbane catchment area. Approximately 40 percent of the drinking water supply for the South East Queensland region is either sourced from, or travels through, the Mid Brisbane catchment before being treated at the Mount Crosby Water Treatment Plants, making the program an invaluable initiative that reduces water treatment costs, improves asset life and delivers a value for money water supply to South East Queensland residents. Properties along the Brisbane River and areas within five kilometres of the river, such as Spring Creek, Blacksnake Creek and Branch Creek, have been identified as target sites for potential projects. 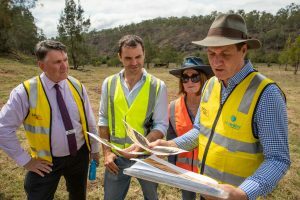 Through funding of the program, Healthy Land and Water are working closely with communities and local landholders to identify priority areas and deliver on-ground projects. 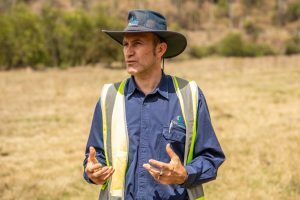 Projects will be approved and given priority based on the level of water quality risk reduction as a result of the project, the site’s proximity to either Lowood or the Mount Crosby water treatment points and the level of landholder in-kind or cash support towards the project. The restoration works will ensure gullies and riverbanks are more resilient to floodwaters and will reduce erosion and the flow of soil and mud into Mid Brisbane waterways. These goals will be achieved through projects that focus on revegetating riverbanks, installing fencing, weed removal and gully stabilisation. A Mid Brisbane Catchment Partnership Committee was formed in early 2017 to address issues through a collective and inclusive approach. It also provides a forum to bring stakeholders together to collaborate, consult and advise on potential investment in drinking water source protection projects. Project leaders are encouraging landholders to reach out by submitting an expression of interest. A maximum of $50,000 will be available for individual landholders and will be dependent on the nature of each proposed project.